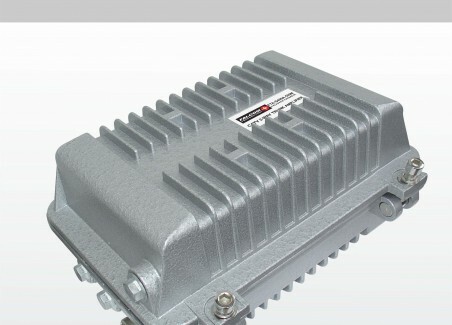 FTA D700C outdoor bi-directional AGC Trunk Amplifier is new developed and high gain amplifier. 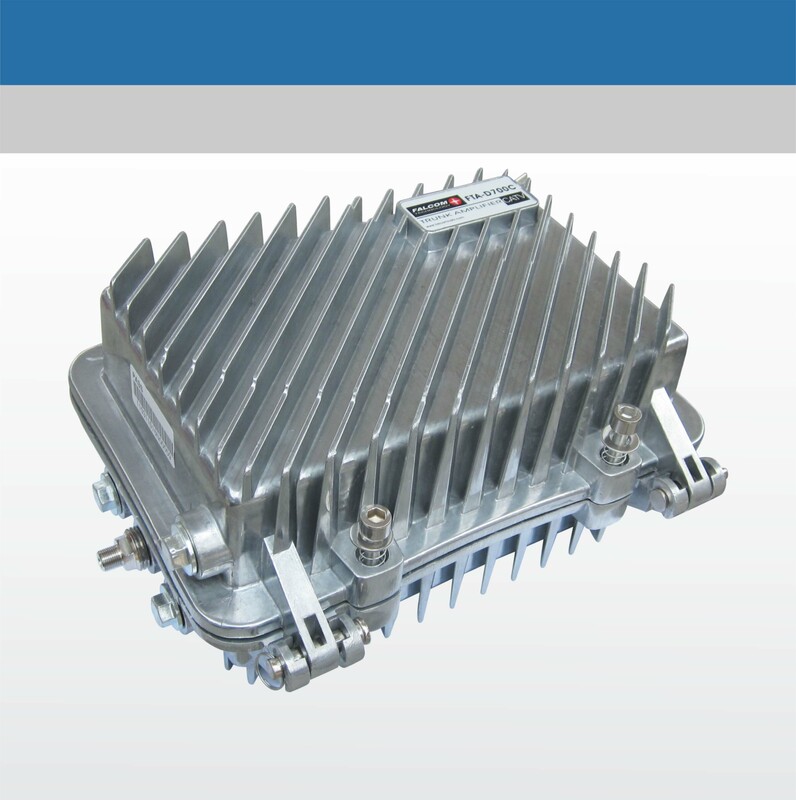 It is adopts optimization circuit design, with scientific and reasonable internal process and very good material and also build-in high performance AGC control circuit, so as to ensure the stability gain and low distortion. 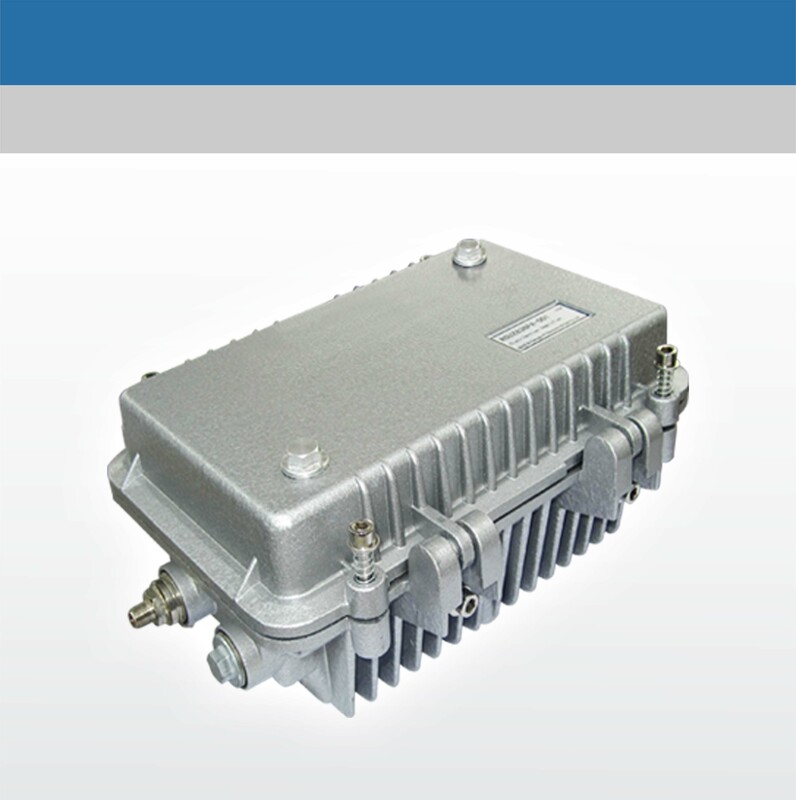 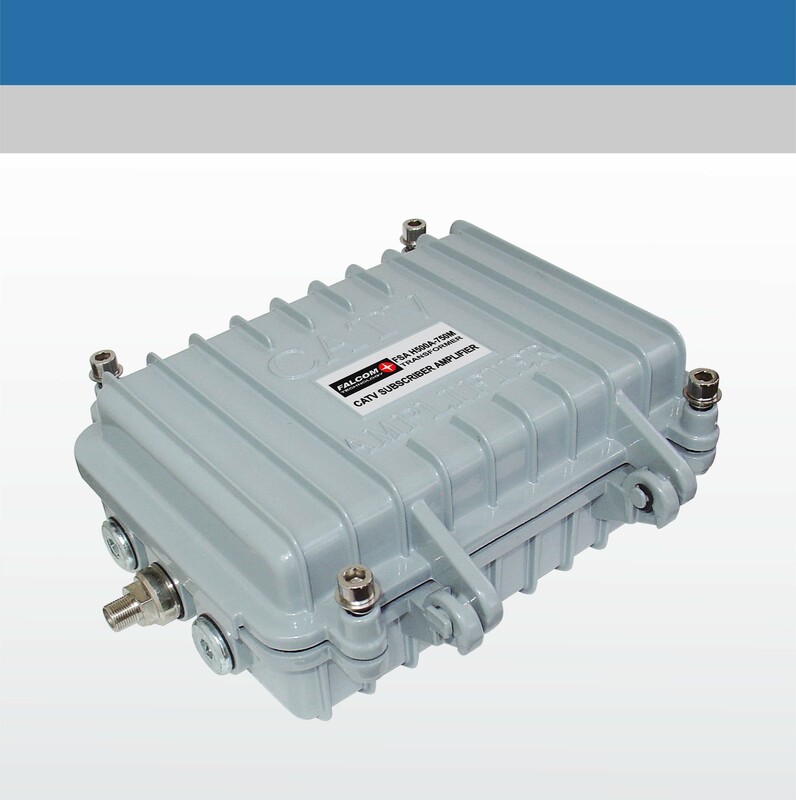 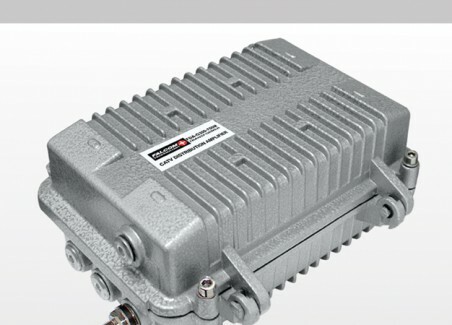 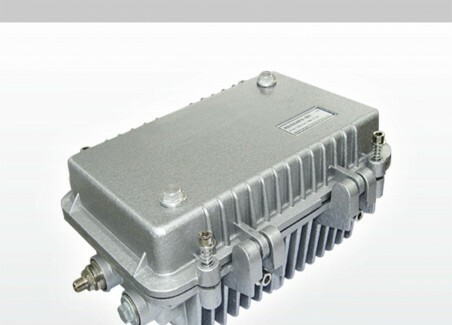 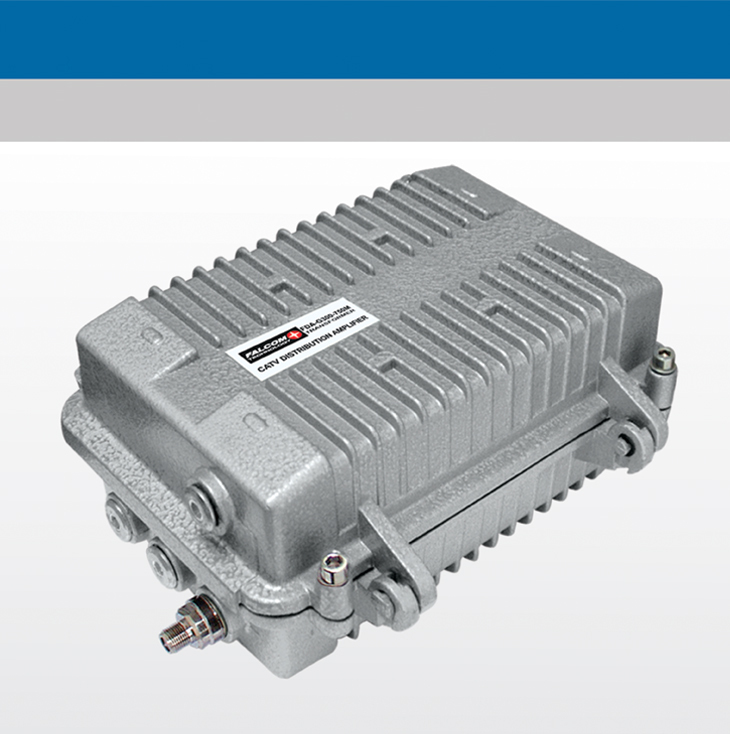 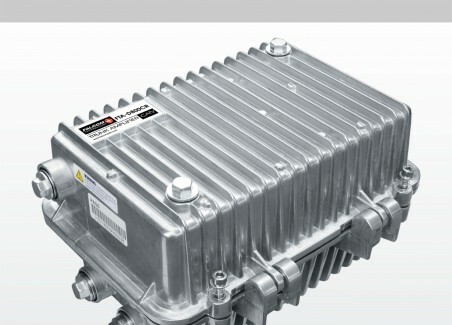 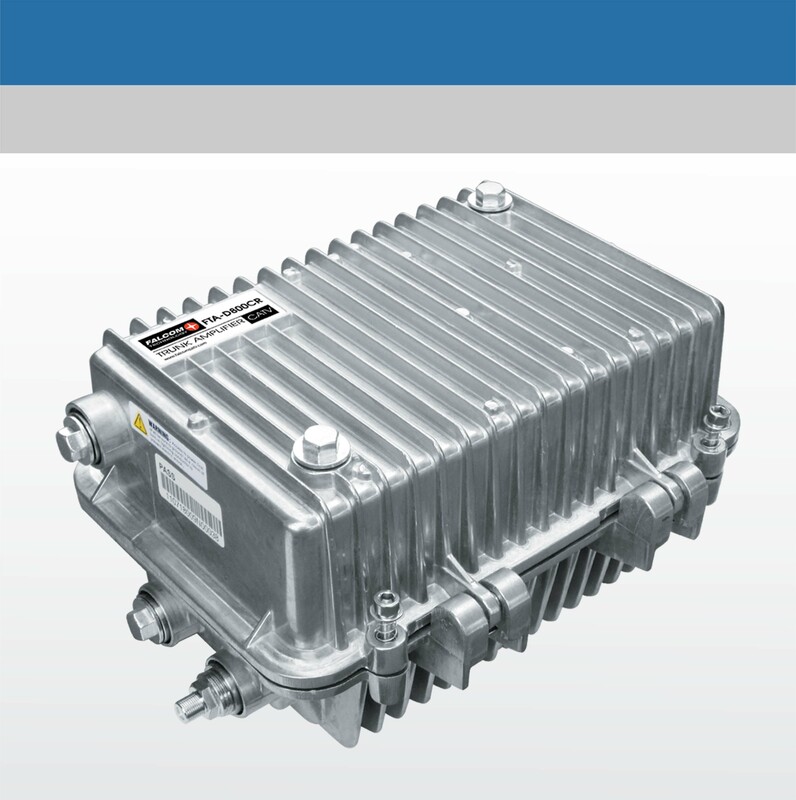 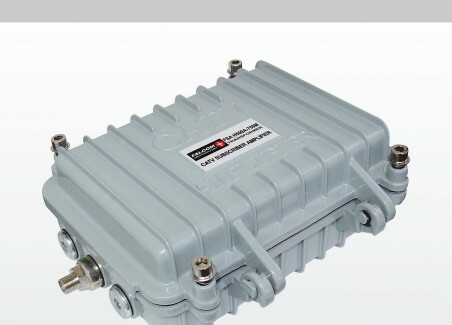 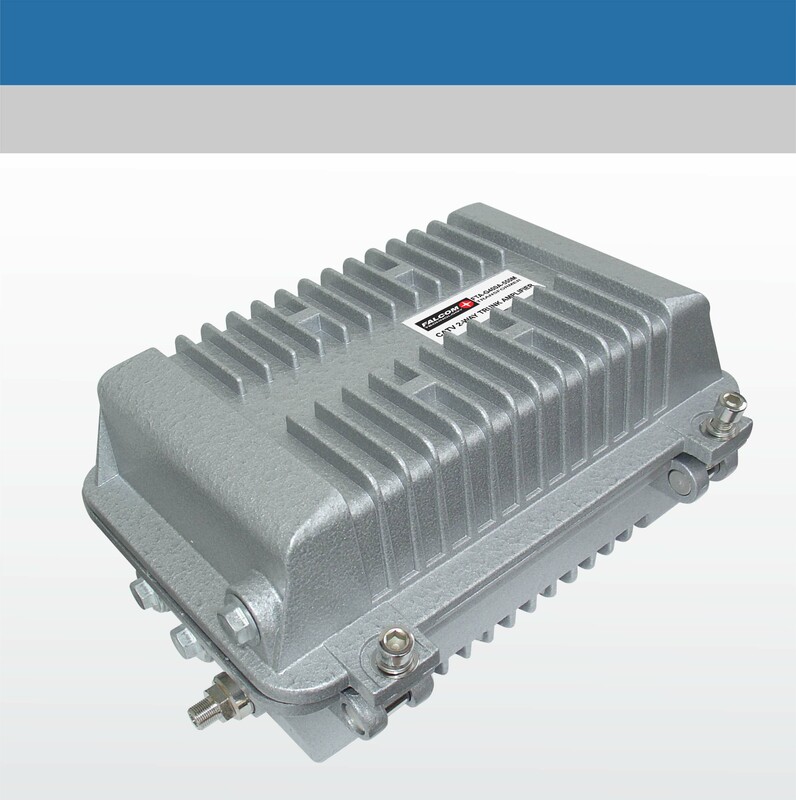 It is the first choice of large and medium sized two way CATV transmission network equipment.